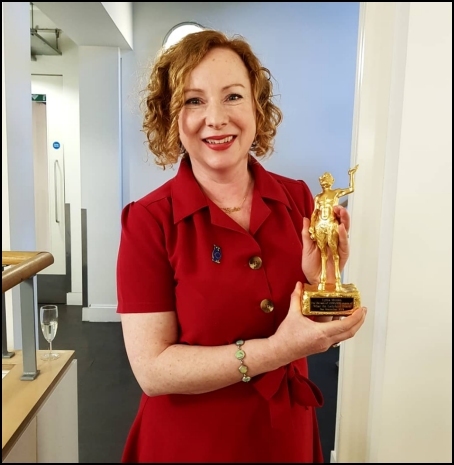 While looking through Twitter feeds from various sources I came across a reference to Lydia Monks being awarded a ‘Golden PAN Award’ on the 26th February in the foyer of the PAN offices. 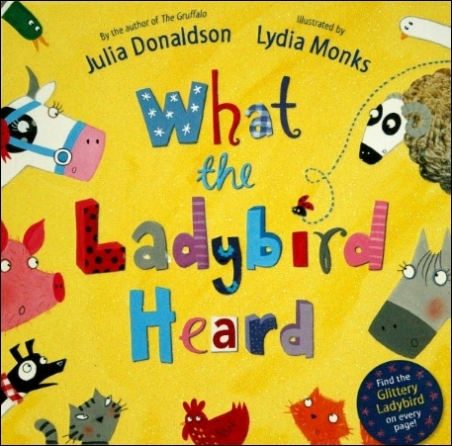 It was for illustrating ‘The Ladybird Who Heard’ with text by another winner, Julia Donaldson. Another PAN related item I found on Twitter was an image of one of the PAN flyers from 1962. It’s just a pity they didn’t do a better job and get it all in! I’ve emailed them to ask if they could kindly let me have a photo or scan to show all of the flyer. I’ll report back as soon as I have any further news. 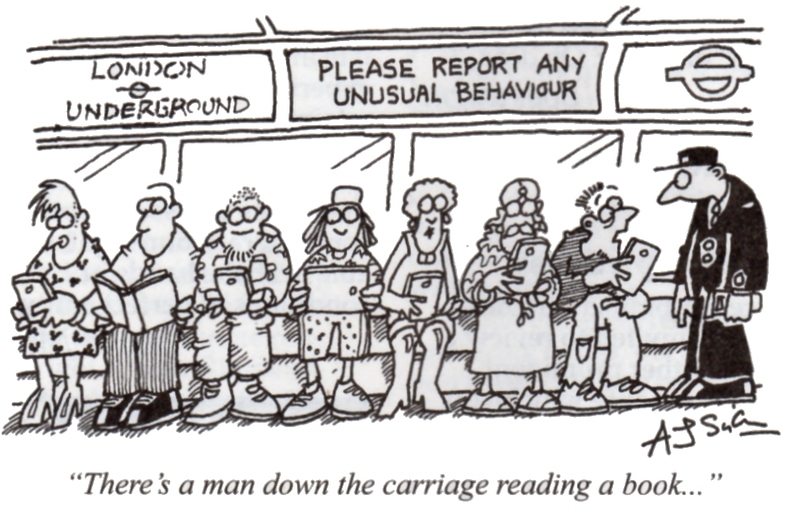 Sometimes when I’m out and about I feel a little like the man in the above but I was pleased to hear that our local ‘Book Exchange’ (was the library until the council cuts, now run by volunteers) is extending its opening hours because of the increased demand. Back in the 1970’s I used to listen to a radio programme called ‘I Didn’t Know You Cared’ and I was pleased to find PAN published three tie-in books which I’ve just read and the stories are every bit as good (or possibly bad if not your sense of humour) as I remembered them. 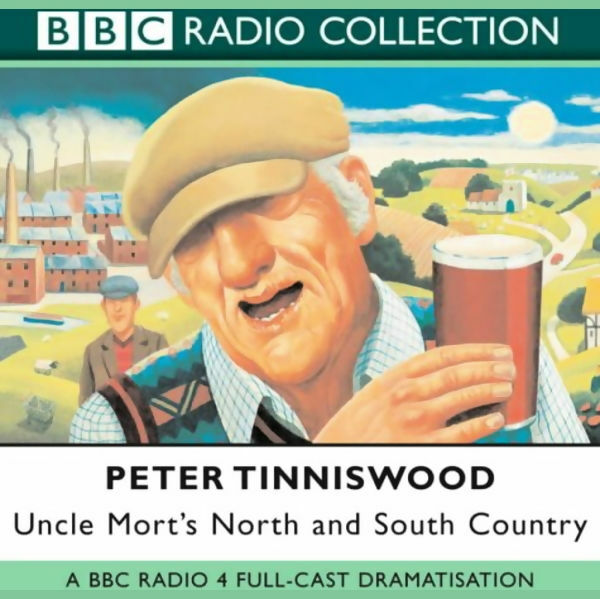 They were written by Peter Tinniswood who was probably better know for his ‘Tales From The Long Room’ all about cricket. 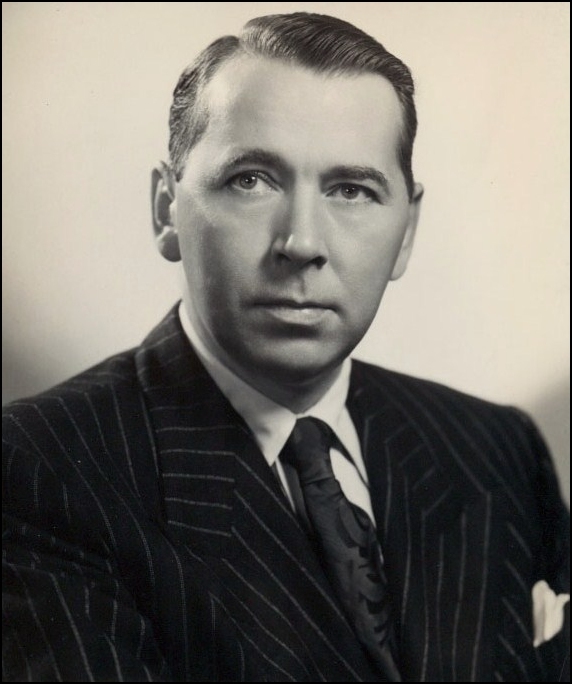 I was trying to find a connection so I could including the five PAN titles by Frank L Ross who is not only an author but also an attorney in Litchfield, Arizona in the States. I sent him an email asking for some background details such as birthday etc as I know he is 80 but nothing so far, not even a quote for a consultation! 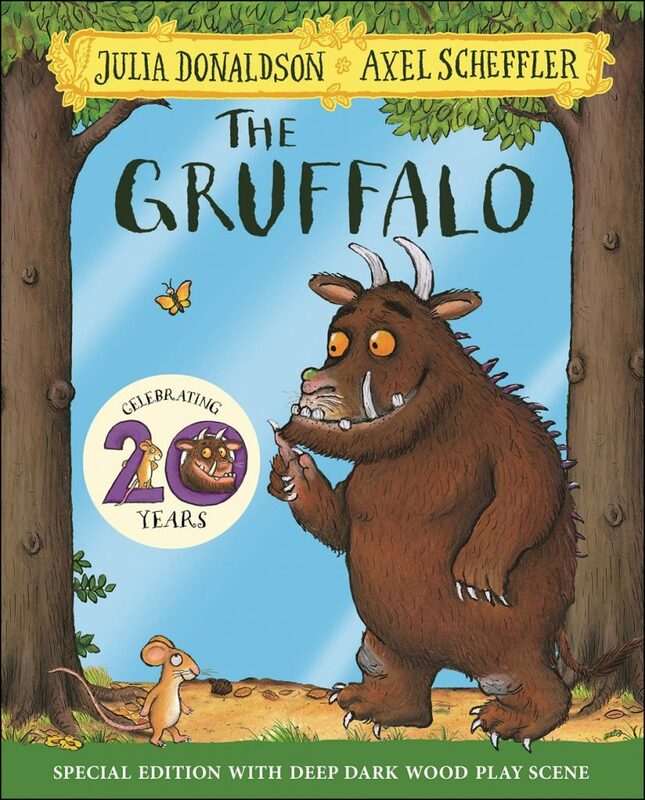 As I mentioned last week ‘The Gruffalo‘ was 20 years old on the 6th April and I was very pleased to find the copy I had ordered turned out to be a signed edition from Waterstones. It was no more expensive that the cheapest prices from other dealers, just wondering how many copies Julia and Axel actually signed? Still trying to find a list of the 22(?) Wilbur Smith titles that won a ‘Golden PAN Award’ but in the meantime here are three different versions of the same cover for ‘Cry Wolf‘ with the artist, Kevin Tweddle, only being credited on the later edition. I did try to contact Kevin quite a while ago at a pub he was supposed to be running but no luck. Might be time to try again. Interesting to see how the prices have gone up over the years. 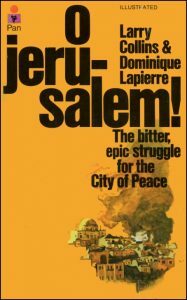 A while ago I said that PAN hadn’t published many titles by Len Deighton but he had endorsed a couple by other authors. I’ve just found two more to add to the list, they are by by Max Hastings. I send off many emails and letters and get about a 50% hit rate so this week I was pleasantly surprised to get a reply to one I sent last October. 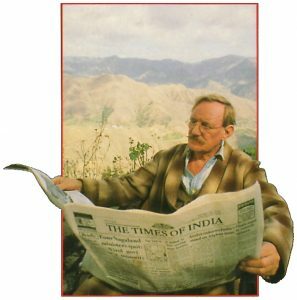 I asked Paul Roberts about his artwork used for the Timothy Harris covers and he said; “Hi Tim, The painting was sold and yes I did know that Pan used the painting, one half on one book and the other on the other. I don’t mind at all if you use the image. Quite a few have been used as book cover illustrations a whole series of George V Higgins books published by Robinson Publishing” Here are a few of the Higgins covers I’ve got off the various websites. 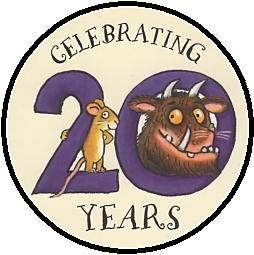 ‘The Gruffalo’ by Julia Donaldson and Alex Scheffler was first published on the 6th April 1999 so he will be 20 on Friday. 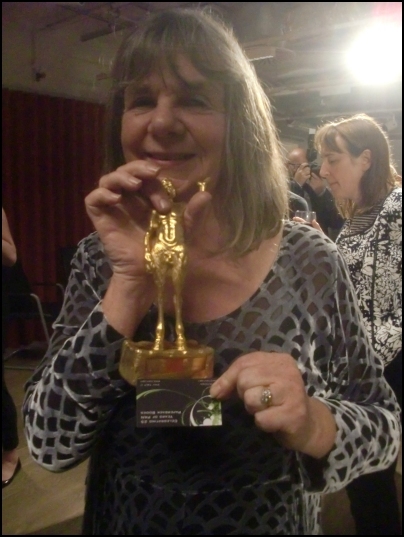 Both Julia and Axel received a ‘Golden PAN Award’ for sales of a million copies plus scrolls for further sales of a million copies of other titles. 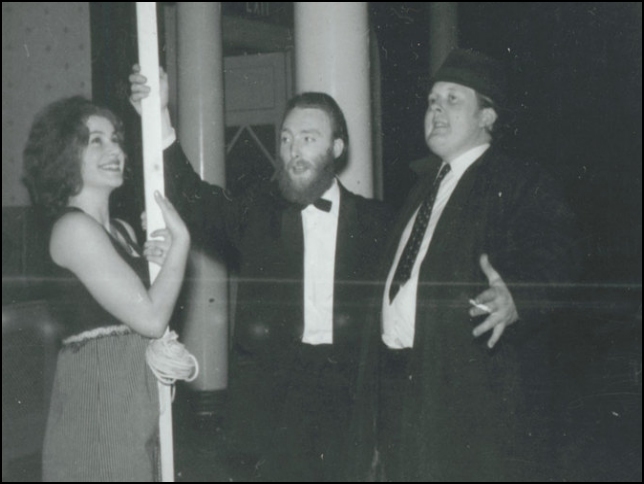 Having met Julia and Alex at the 70th Anniversary party for PAN where they were given the ‘Golden PAN Awards’ I’m really pleased for them as they were very friendly and Julia even held up my card albeit upside down. I’m looking forward to playing with the ‘Deep Dark Wood’ scene included in the 20th edition. Just got another cover by George Sharp to add to his page and this time I’ve checked with him and he says ‘Yes’ it is one of his. It is ‘Green City in the Sun’ by Barbara Woods and I have two copies(?) both dated 1989 but one has the PAN Man logo on the from cover, the other doesn’t while the first copy doesn’t have a logo on the spine the other does. I wondered if it was because the logo would have covered up the creature on the spine but didn’t stop them in the later one. 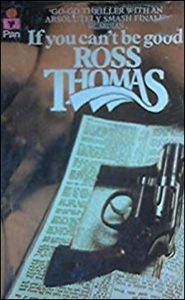 Having collected copies of Whitakers ‘Paperback in Print’ over the years I was interested to see the 1982 edition was advertised by a bookseller. Having got the 1981 and 1983 editions I thought this would fill a gap on the shelf but on looking again I think I might give it a miss especially seeing the name of the seller! If you are reading this on Monday the 1st April it’s not an April Fool and it means the scheduled launch has worked again as I am down in Somerset staying in the camper combined with the 60 Birthday Party of my work experience boy from more years ago than I care to remember. He has just retired from running a camping and caravan park so bang goes my ‘freebie’ nights. Well here we are a week after all the updates and my website seems to have survived. It is now telling me there is an update to my theme but as it has been saying that for a long time I will ignore it as I think I’d lose all the changes I’ve made to it’s appearance over the years. 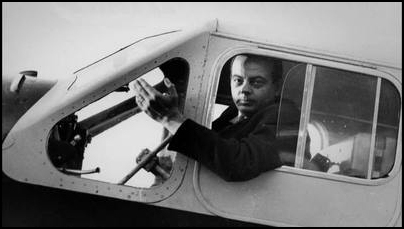 Antoine Marie Jean-Baptiste Roger, comte de Saint-Exupéry was a French aviator who disappeared during WW2. He had three of his works published by PAN, two concerned with flying ‘Wind, Sand and Stars’ and ‘Flight to Arras‘ plus his children’s book ‘The Little Prince’ I was reminded of these as the first two have covers with GDA on them for Gino d’Achille. 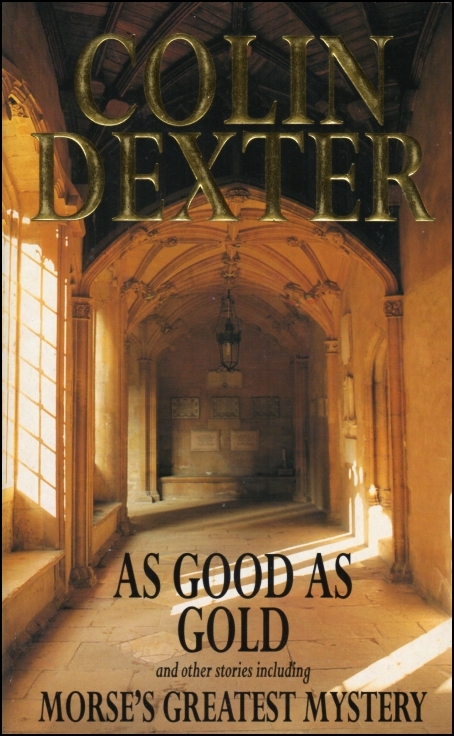 Not a true PAN Colin Dexter but I did pick up ‘As Good as Gold’ which was a ‘give away’ by Kodak but published by PAN. 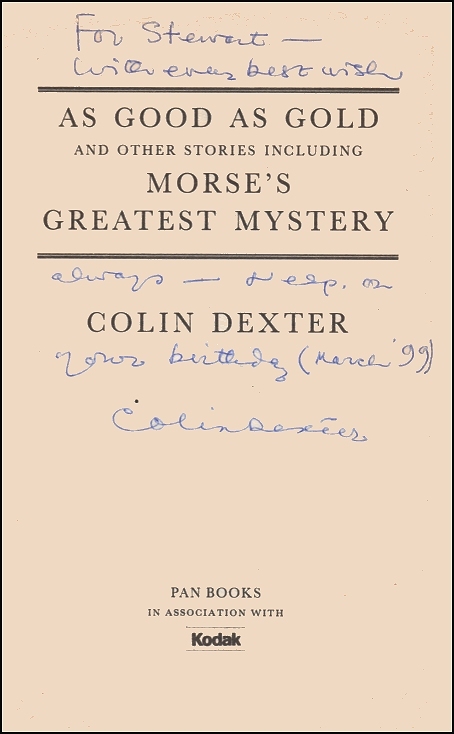 An added bonus, which I didn’t realise at the time, was that it is inscribed and signed by Colin. 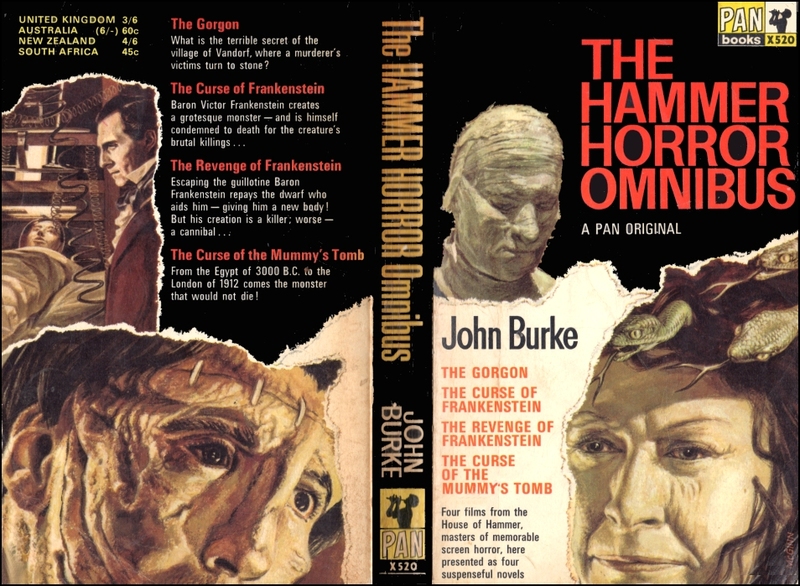 Last week one of the Hammer Horror books had a cover by Peter McGinn and I’m pleased to say, thanks to the help of his son John, who is also an artist, I made contact. John is currently in Hong Kong but gave me his father’s phone number in the States and I rang Peter and had a very long chat with him at his home in Sarasota, Florida. Although 87 and ‘retired’ he still paints. Although the Hammer one might be the only cover Peter did for PAN he painted many for other publishers. He studied at the Edinburgh College of Art, was involved with the Edinburgh International Festival , he worked in the middle east as an ETV production designer and schools programming//designer/instuctor for the BBC, he worked in Poland making films for which he had to learn Polish, was Professor of Figure Drawing and Painting/ Illustration at Ringling College of Art and Design, collaborator with John and Mable Ringling Museum of Art plus many more jobs. I hope to have another chat with him one day as he said he’d love to go out for a drink and compare notes on people at PAN. This week I have had to install a backup for this blog, then run the WordPress update and also update the version of PHP to 7.3 so I’ve been reluctant to do too much to it in case it all went wrong. Plus I have been working down our old railway track or our allotment in spite of Storm Gareth so I’ve only one item but it’s a quality one. I was surprised to find that the Dutch edition was published by K-Tel who I always thought of as producing those products that were suitable to give to some one who had everything such as the brush-o-matic and the disc-o-matic. 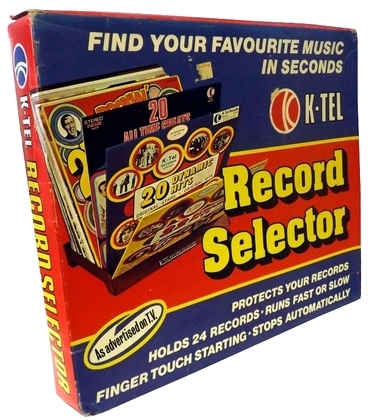 The latter was a record selector and I actually still have a couple somewhere along with some of the compilation records tha K-Tel produced. With this new version of WordPress there seems to be a lot more options such as having coloured backgrounds etc and tempted as I am to use them all I’ll stick with my tried and tested format although I’m not saying there won’t an occasional foray into different realms! Having now played around with this version a bit more I think I prefer the earlier one but I have discovered I can switch parts of it back to ‘Classic’ ie the previous version. If I use that with the ability to add html I might be able to do what was so simple before. PS Still waiting to hear back from four artists but as it is now 2 months since writing to one of then I may put that down as a failure! 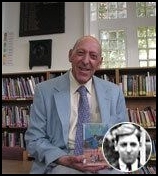 Michael Hardcastle, who died last January, wrote over 140 books on various subjects including four published by PAN under its Piccolo imprint. These feature the ‘Scorton Rovers’ with three covers by Gary Keane. As I couldn’t find an email address for Gary I’ve written him a letter and if I get a response I’ll add it to a blog. The fourth cover is by Mike Lynn of whom I can find nothing so far. 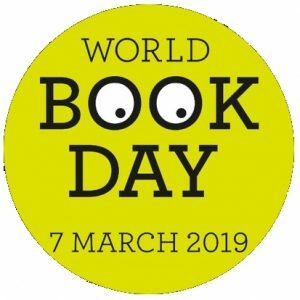 I recently posted on a James Bond fans Facebook page a query about ‘The Looking-Glass War’ by John le Carre as I know they also show an interest in others titles in a similar genre. I asked a question about PAN Books editions of ‘The Looking-Glass War’ I have a 1st from 1966 numbered X528 which has 75c printed on the cover. I thought it was like OHMSS where UK early printings were sent to the colonies but this is actually printed in Canada. The ‘real’ UK 1st printing appears to be numbered M210 so I asked if anyone had a number X528 printed in the UK as I’ve not found one online? I also asked after an enquiry from fellow PAN Fan Jem Birch “Why is there a variation in the logo on the spines of some 2nd printings from 1967, some have yellow and others red?” Any ideas? I’ve finally managed to get a 1975 edition of Daphne du Mauriers ‘The Scapegoat’ to replace the image I got off the web. This was very faint so I thought the real thing would be better but turns out to be very faint as well. I’ve acquired a few titles this week and rather strangely five of them have the very discrete ‘GDA’ logo for Gino d’Achille. Nine of the covers are by the Belfast artists Kenny McKendry and I emailed him to ask about them and he kindly replied “Hi Tim, Yes indeed you have the right Kenny McKendry, It was a long time ago but I have nice memories of travelling up to London to deal with Pan quite often. The name of my contact as art director escapes me right now but I am sure it will come back to me. 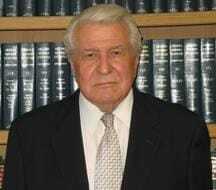 He was a jolly fella and quite generous with fees etc. They were quite a closed shop in terms of commissioning and I was considered fortunate to be on their roster of artists. 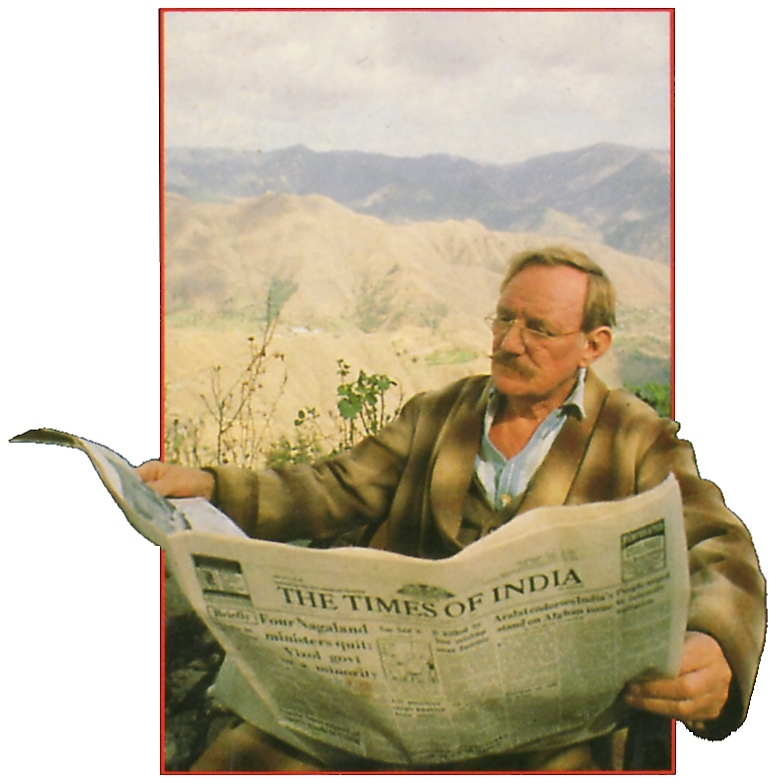 I’m afraid in those, days due to deadlines etc, I did tend to rush things out and not give the literature the proper consideration. I can’t say I did a lot of them justice. 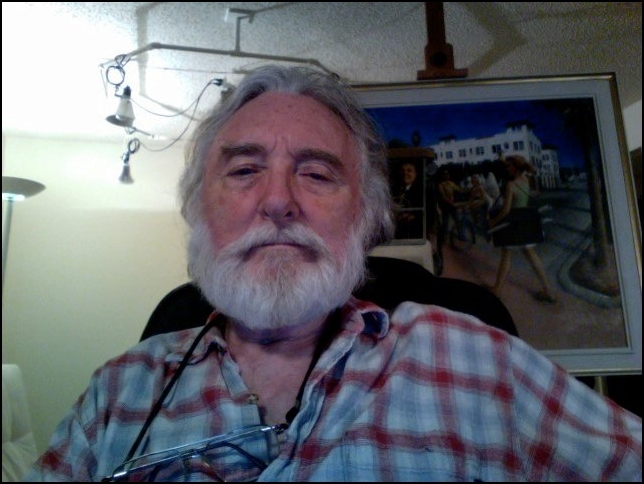 I do have the art work somewhere and will get back to you with photos when I track it down. That’s a great website, nice to be reminded of the old way of doing things. Will get back to you soon. 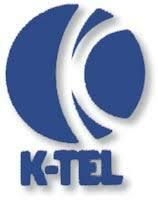 Best regards, Kenny” I think the art director might have been Gary Day-Ellison. I’ll report back any further news. The pop up bookshop has reappeared in Wolverhampton and is there for another two weeks so if you are around the Wulfrun Centre be sure to pop in. They seem to have more paperbacks this time although I only bought one PAN which turned out to be the same as the one I already have, the old memory is not what it was! On the plus side I did buy a few titles to actually read. 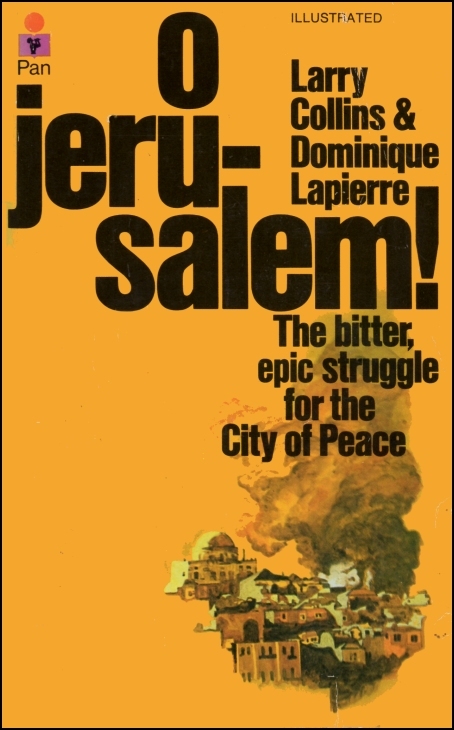 I was going to report back on all my purchases from Amsterdam but only picked up one title from the flea market on Waterlooplein for 1 euro (see below) I did better calling in at Durham on the way back where I picked up three early Pearl Buck titles that looked like they had never been read. Buy three, pay for two in the Oxfam shop was not a bad deal. 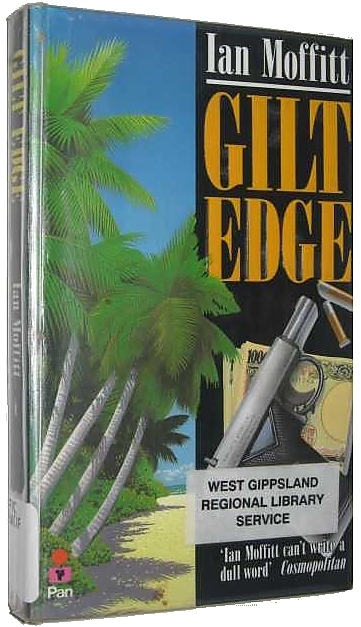 Sorting through newer titles I find I have several that are by Australian authors and printed by PAN in Australian. 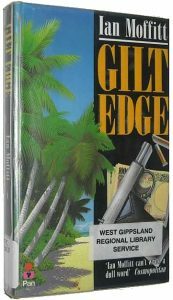 One of them ‘Gilt Edge’ by journalist Ian Moffitt (1926-2000) is odd in that the word PAN is redacted on the cover while it says Hinkler Books on the spine. I’ve emailed Hinkler to ask if they bought up surplus stock and put their name on it, no response so far. 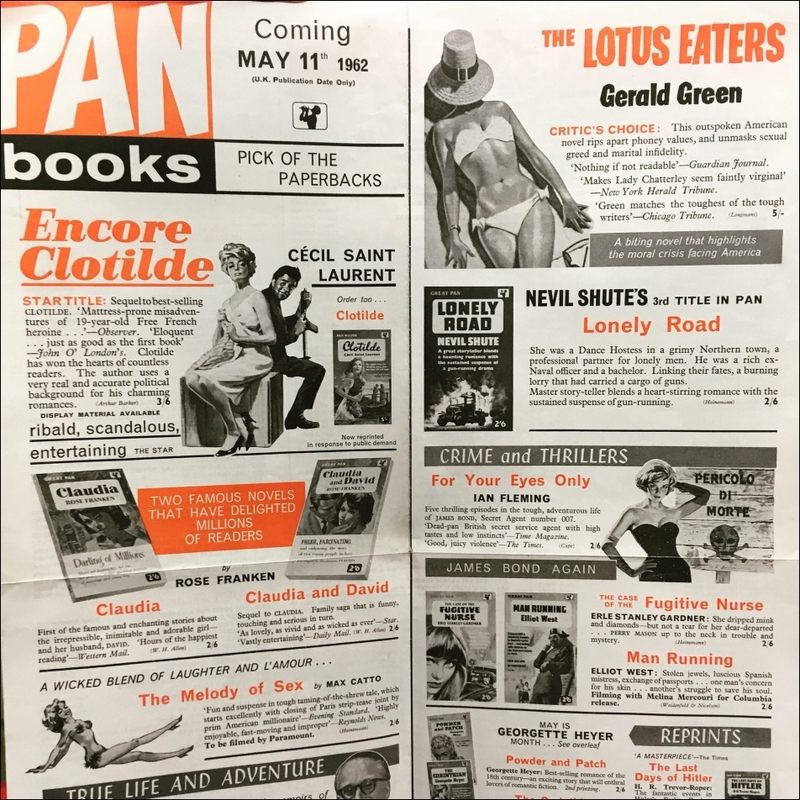 I did find this copy which still shows the word PAN but it’s the only one so far. The second author is radio broadcaster Terry Lane (1939) and I’ve scanned in the three titles published by PAN although two fail my ‘PAN Man’ logo test but for completeness they are included. 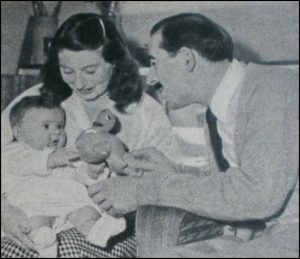 The Australian connection to Ben Ostrick (above with wife Marie and baby Lisa Dawn) or J. Oval as he is probably better know from all of the covers he did using that name for PAN is that I eventually tracked down where and when he died. 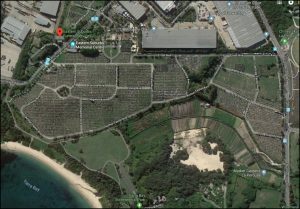 It was on the 13th December 1966 and his memorial can be found near Sidney at Position 27, Wall K, North Walls, Eastern Suburbs Memorial Park, Matraville, Randwick City, New South Wales, Australia. Thanks to member’s of Ben’s family for clues of where to look. If any fellow PAN Fans are around there I’d love a photo of the memorial. Rebound Editions, Ross Thomas and Farmer Joe. If you are reading this then it means it has successfully published itself as schedule as we are making our way back over the North Sea from Amsterdam to Newcastle Upon Tyne. I’ll report next week if I have managed to acquire anything of PAN related interest. 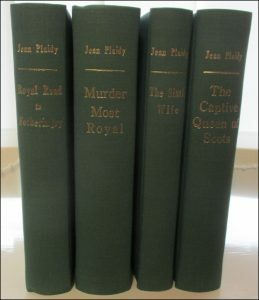 Last week I picked up assorted bits and pieces including some very nicely rebound editions of Jean Plaidy titles and unusually for this type of mutilated paperback they have left on the front and back covers. 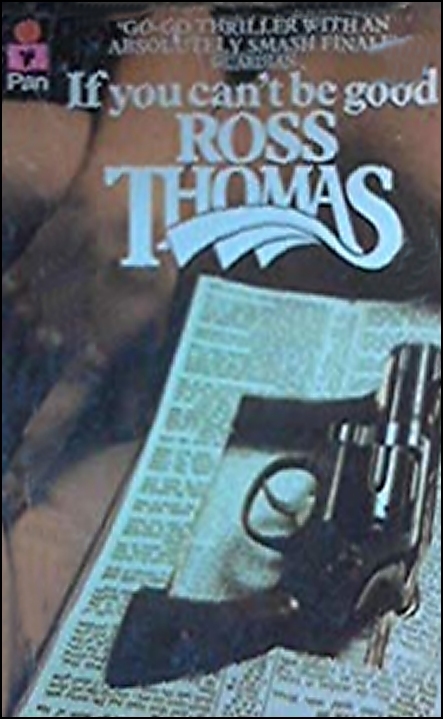 The featured author of the week, which I’ve just decided will be a new occasional offering, this time is Ross Thomas who has had six titles published by PAN. He was born on February 19, 1926 in Oklahoma City and died two months before his 70th birthday in 1995. Another edition of ‘If You Can’t be Good’ (as above) should be in the post and I will add a good scan as soon as it arrives.Thomas also wrote as Oliver Bleeck but I don’t think PAN published any of those. Quite a while ago I made a page showing three of the four “Out and About” series titles but didn’t include the last one as sellers were asking silly prices. 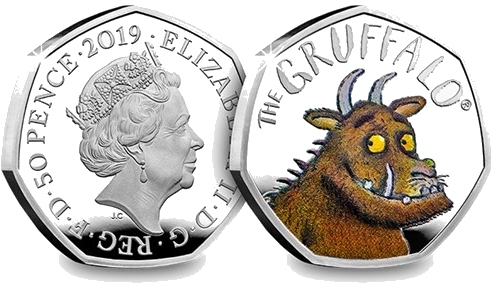 I have now completed the set and got the last one at a lot more acceptable price namely 99p.